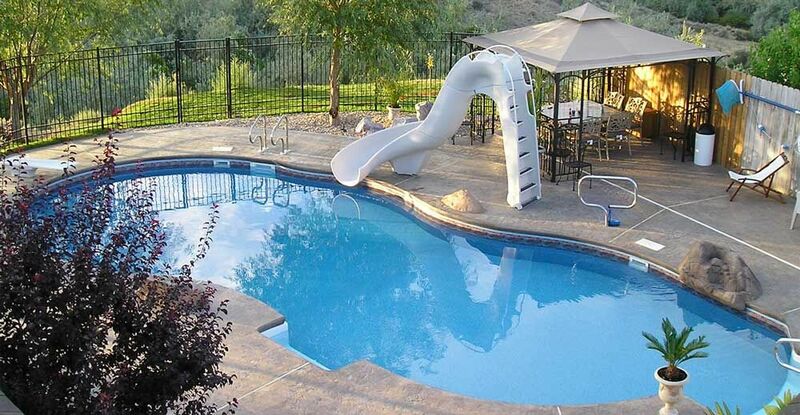 Family, friends, and fun: the reason you have a pool. 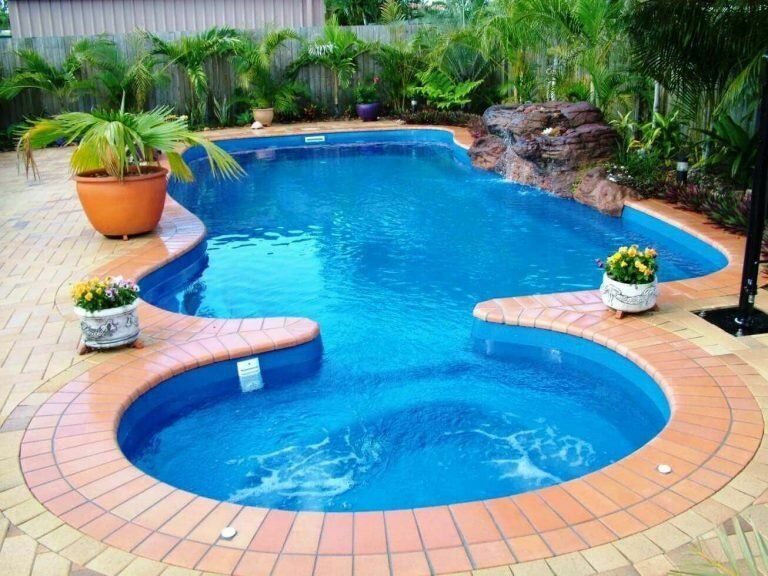 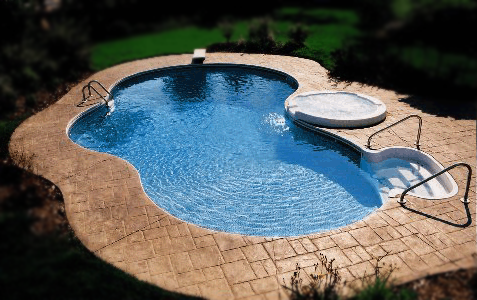 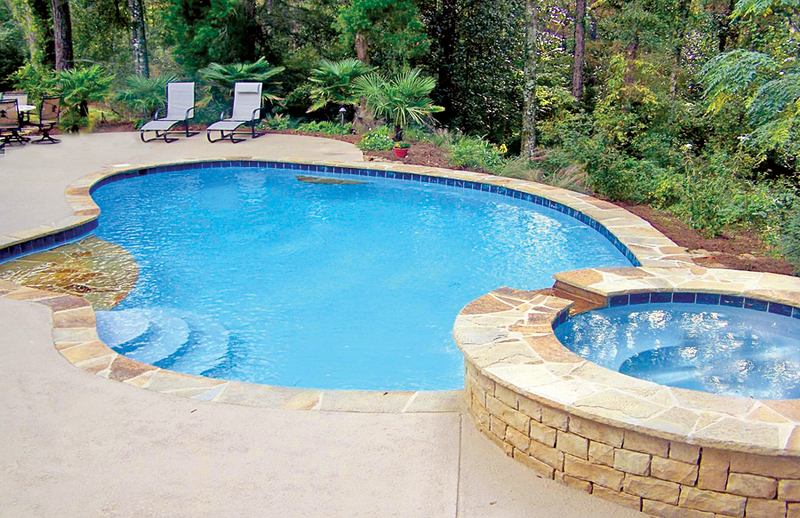 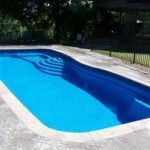 Pro Tech Pools has 30 years of experience in the pool industry. 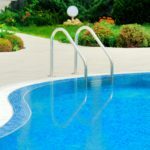 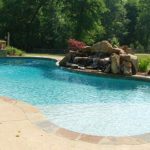 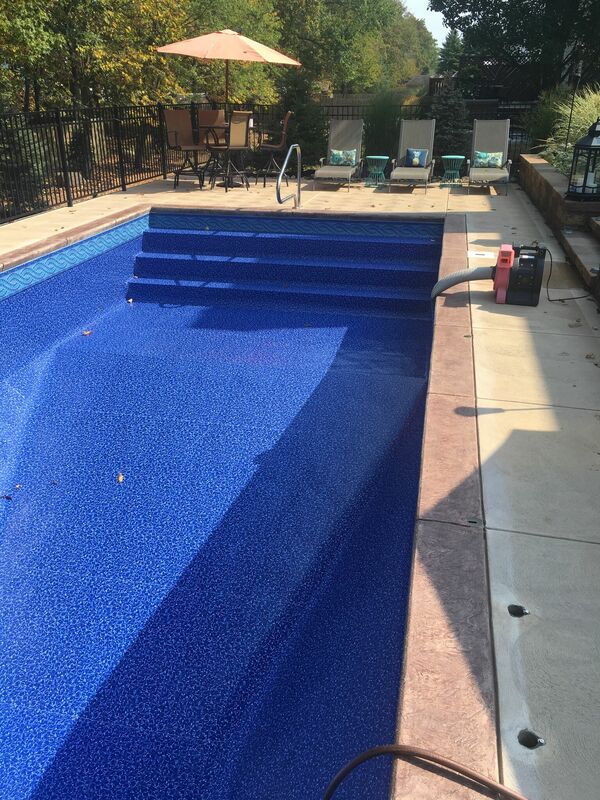 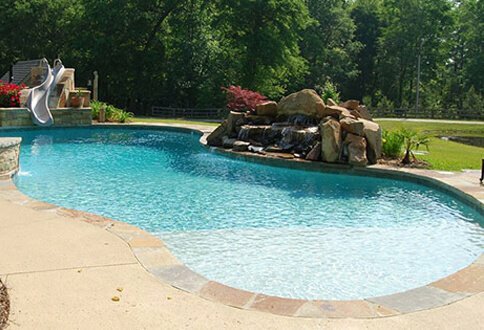 We offer a wide array of services, from liner and equipment replacement, to pool openings and closings and weekly service. 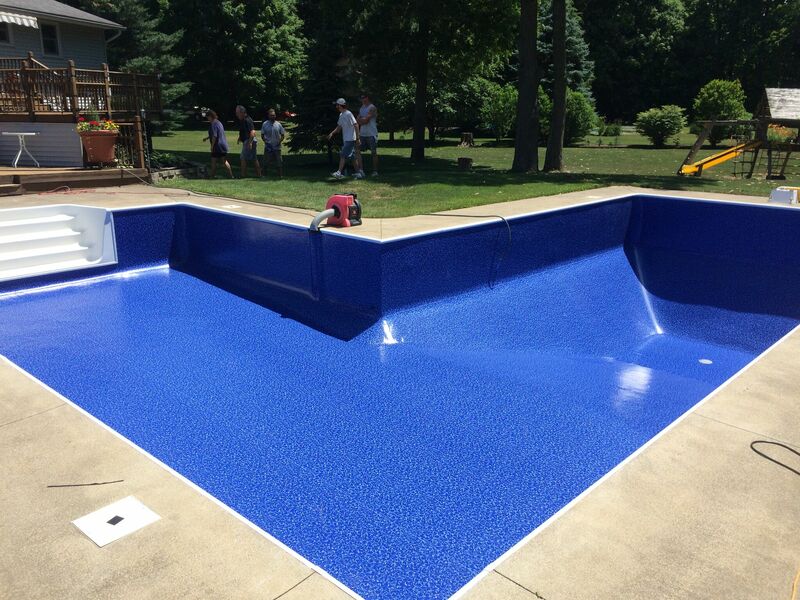 We pride ourselves on staying up-to-date with the most recent developments in the pool industry, by taking advantage of continuing education and training courses with industry partners. 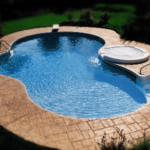 Our service teams are courteous and professional, and happy to answer any questions you may have. 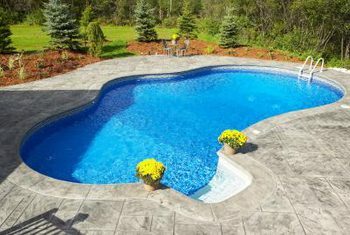 Let us make your pool enjoyable today. 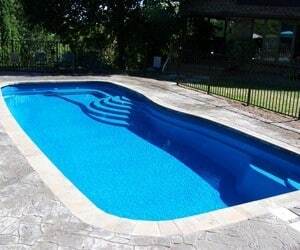 Our full website is under construction. 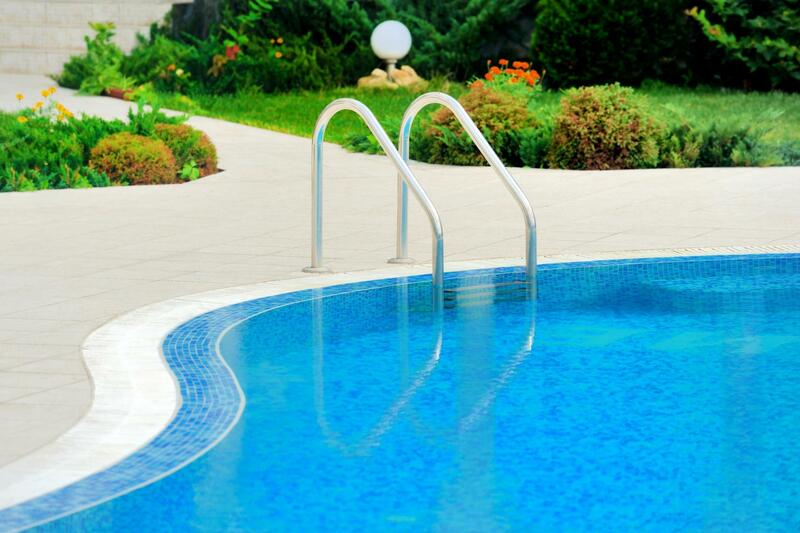 ©2018 Pro Tech Pools. 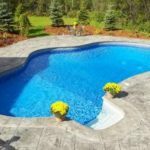 Website by BOMB Image.